Amidst my research I stumbled on Biotin, Niacin and folic acid, which not only helps the hair grow but improves overall health & immune system. 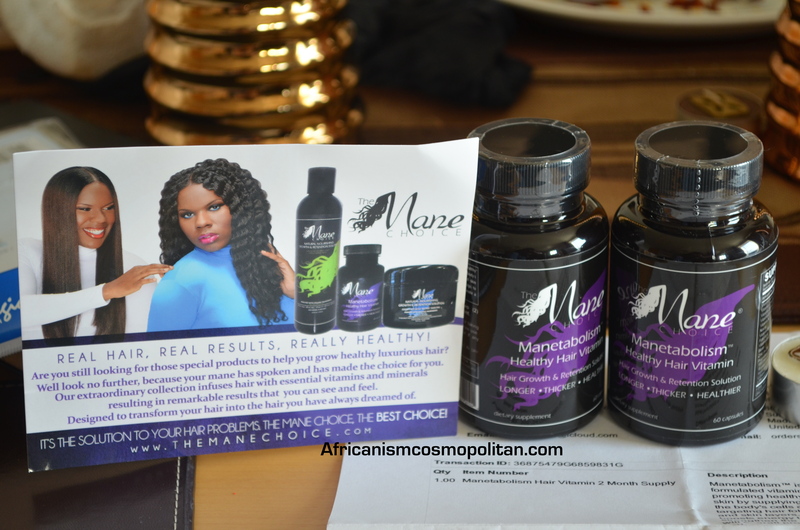 I checked out popular hair supplements from Hairfinity, Holland & Barrett to Mane choice. I also read tons of reviews and did my own personal research before I made a decision on which one to buy. I would list below the factors that triggered/convinced me to buy Mane Choice above the others. 1. 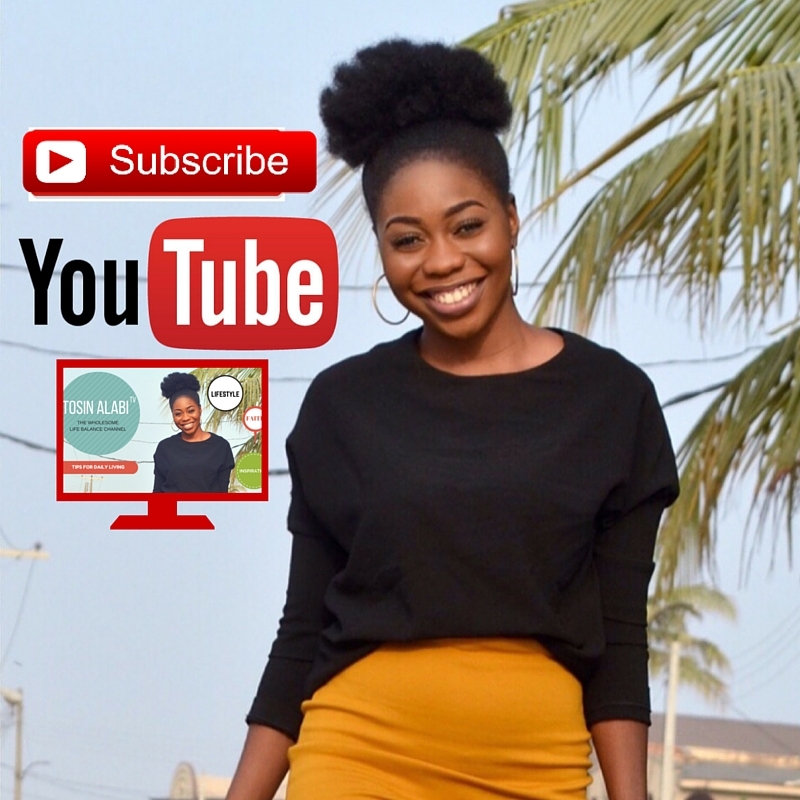 Reviews: I watched YouTube videos, followed growth journeys and testimonials in order to get first hand opinions from users. 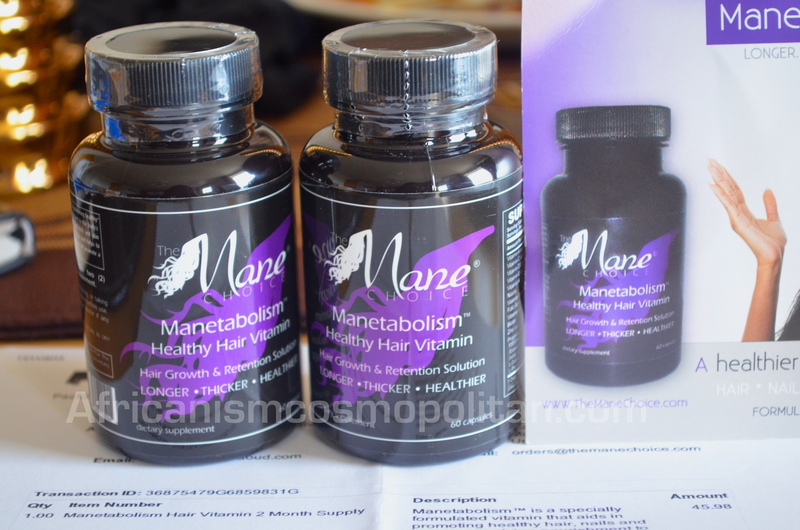 There were very few reviews on Holland & Barrett but tons on Hairfinity & Manechoice, So I focused on the two. 85% Of Hairfinity users in my sample size noticed visible growth but complained of the price point and facial breakouts. Which was attributed to the high dose of Biotin in it. Whereas Manechoice users experienced the same growth with next to none breakouts. 2. 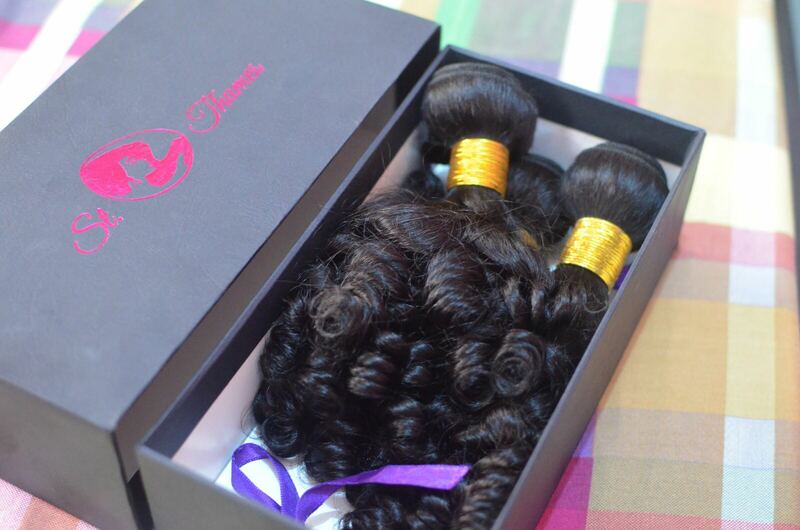 Price: Hairfinity cost about $35 initially, but I assume when the competition got fierce it was reduced to $24 to match Mane choice’ $24 price point. 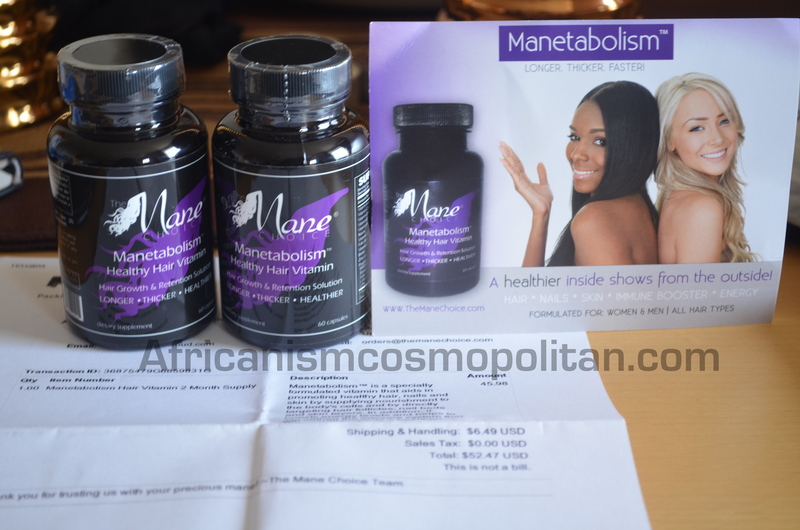 I bought two bottles of Manechoice for $45.98 (2-month supply deal), while Hairfinity costs $48(2-month supply). The difference is just two dollars which can be overlooked. 3. Advert Campaign: I’m a strong believer in quality advertisement and nothing misleading. These two companies have an intense online presence, with both using customer testimonials as a selling point. However I noticed that Hairfinity has hugely invested in celebrity endorsements which to me waters down the integrity of a “Health-based” company. I feel it’s not a luxury product so why the need for musicians, socialites or actresses as a marketing strategy. 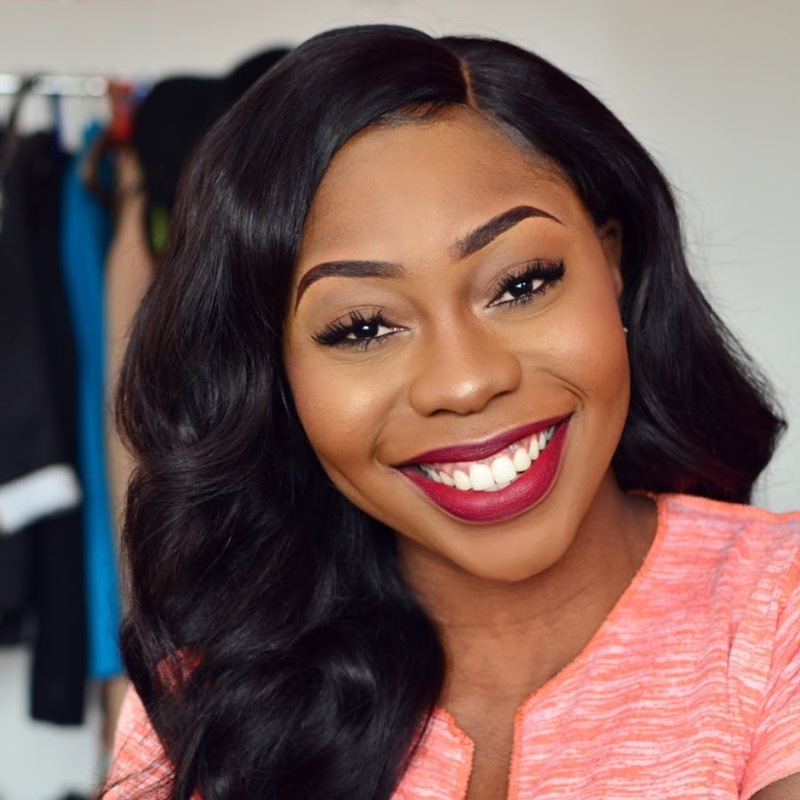 In comparison to Manechoice where the CEO, actually runs her Instagram account and has bridged the gap between customer & Company with regular people showing testimonials….making her brand seem more ‘interested, caring and genuine’ with their customers. Mane choice is an American brand, they currently do not have a U.K vendor, hence I had to buy directly from the U.S website. For international orders like mine I had to mail a designated international-orders mail address to place an order. After which an invoice was prepared and sent to me via Paypal. Their Shipping normally costs $12.98 to the U.K but they had a half-price off all international orders, so I paid only $6.49 for shipping. My total order costs $52.47 i.e (2bottles + shipping). My item was quickly shipped and I received it in 8days, it was sent with USPS but received via Royal Mail. 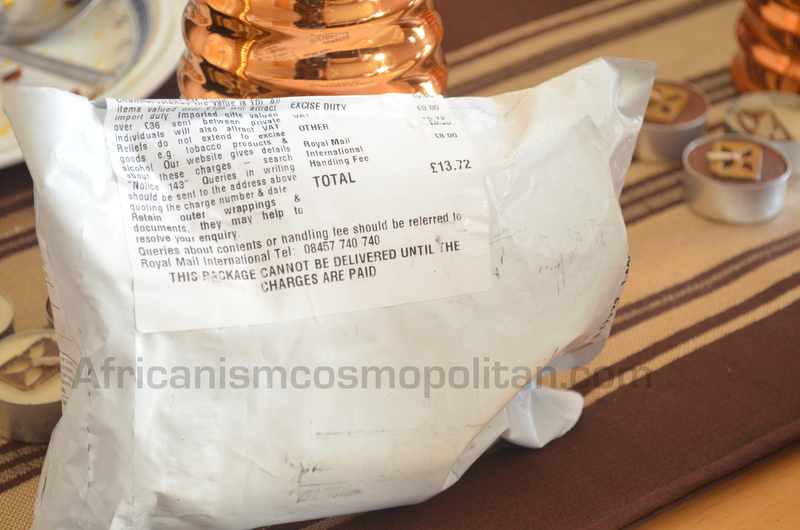 However, I was slightly irritated when Royal mail sent me a note saying it had arrived but I had to pay a £13.72 customs fee since it was an international package costing over £15. That extra fee could have gotten me another bottle. 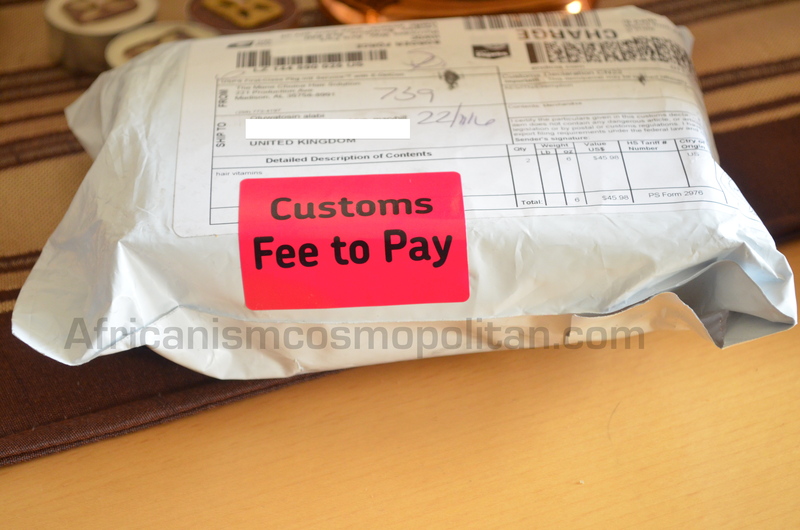 I paid the charge and picked up the package from my local postoffice. It was well packaged and sealed as seen below. 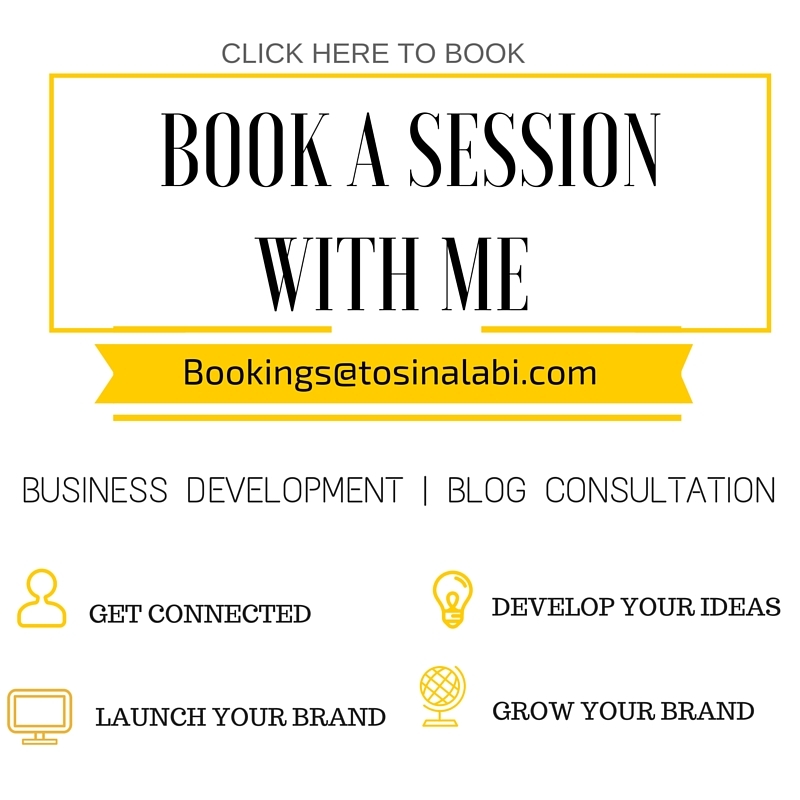 I intend to start using it and would give you monthly reviews to show growth/progress if any. However I do advise anyone interested in taking supplements to check with their physician before purchase or usage. I hope this initial review was helpful. Yep. Very useful. Not that i really knew about this! What do U think about Mustard oil??? I av a really bad situation with my front hair, its not growing 😥 Help??? Wish i could attach a picture to show u. Thank you. 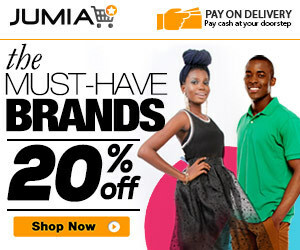 Its out of stock presently. I’ve tried hair finity but abit bad for me. Spoiling my smooth face with acne. Is there any other way I could order aside ayaoba. How did you contact a designated international orders …….do I have to arrange this myself or do they direct me somewhere? Is there an additional cost for this? There is an email address on their website for this, I think you can now order international orders directly. If you are in Nigeria you can check Ayaoba.ng for the supplements. I had to pay for shipping via mane choice.